If you're looking for the Latest Apple Macbook Air 2017 Series then check out this Model! If these are the specs you are looking for then click on the Buy Now button and place your order now. 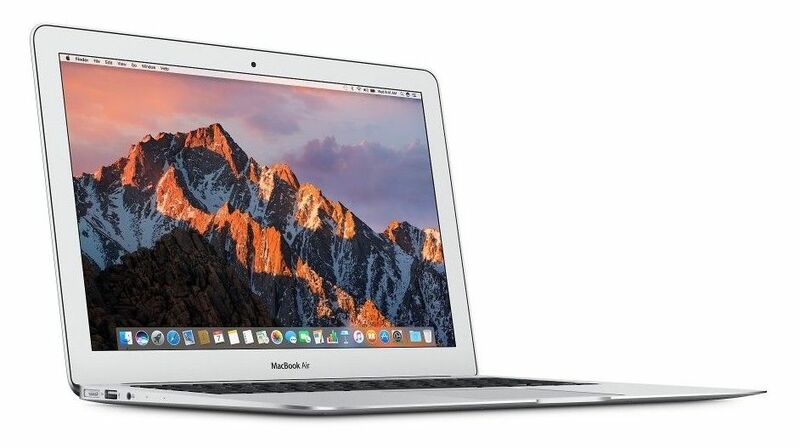 Paklap offers the lowest price of Apple Macbook Air (MQD42) in Pakistan! Apple Macbook Air (MQD42) 2017 is now available in Pakistan! 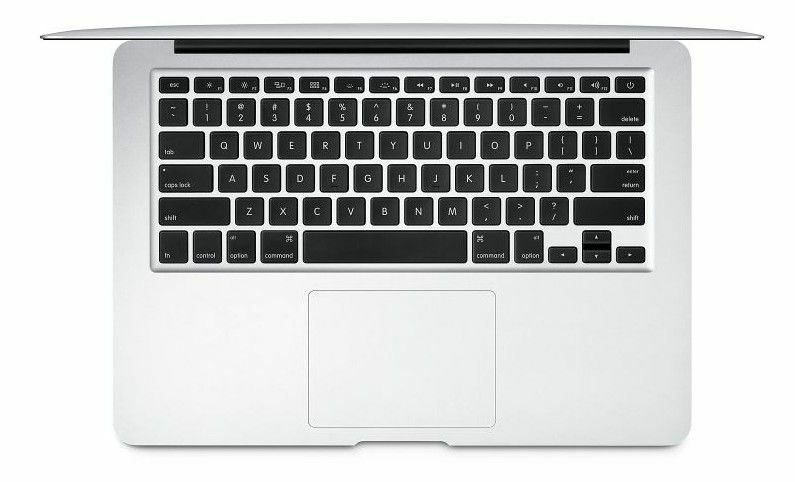 MacBook Air MQD42 (2017) is equipped with the standard Broad-well processor that Apple has frequently used in its MacBook Air and other models. Having this model you can be sure that your Air MQD42 would be very stable, and you wouldn’t feel like it lacks power or anything like that. A Dual CORE Intel Core i5 Processor is not something that can be called low power in any way, normally working at 1.8Ghz it can boost its power to 2.9Ghz using the Turbo Boost feature that automatically kicks in whenever the system is in need of more power, like while running heavy software etc. While not a ‘Beast’ it gets the job done quickly and efficiently. MQD42 2017 comes with enough memory, whether we are talking about its SSD or RAM, that would suit the needs of an everyday user, who doesn’t do very heavy tasks (like playing memory hungry games, or running 3D Rendering software). It has a built in LPDDR3 8GB RAM (LPDDR3 is present in all new additions that Apple released this year). Working at 1600Mhz the memory is enough for everyday tasks and then some. If you feel the need for it, you have the option to upgrade the RAM to 16GB. Macbook Air (2017) MQD42 also has a 256GB PCIe-based Flash Storage, which is faster than the traditional Hard disks. Ports are the first thing that you have to compromise on whenever some laptop manufacturer decides to have a slim design. Having a slim design usually means that users would have to sacrifice the Ports, that is somehow a necessity today. But you don’t have to worry about this if you’re buying the new MacBook Air MQD42 because MQD42 comes with 2 Thunderbolt ports (they have a transfer rate of about 20GB/per second), 2 USB 3.0 Ports (transfer rate of 5GB/per second), A Magsafe 2 Power ports so you don’t have to worry about your notebook getting fried whenever there’s some problem with electricity, and of course it has a Headphone jack port as well as an SDXC Card Slot. This basically means that you don’t have to worry about where to plug your flash drives or your smart phones whenever you need a quick charge, with the transfer rate of 20GB/s you won’t have to sit and wait while a small file takes hours to transfer. Apple MacBook Air MQD42 (2017) has a 13.3” Widescreen (measured diagonally), it is backlit and has a glossy finish to it. With Apple’s new upgrades, the display is open to supporting millions of different colour contrasts, and different, increased, levels of brightness makes it easy for you to see even the tiniest little details in your movies or games etc. Built in Speakers in laptops and notebooks are often a source of problem because of their low volume and low bass output, but Apple in latest releases also upgraded the speakers in terms of both volume and bass; by about 40%, the MQD42 has stereo speakers that can easily fill up a room without the need for external amplifiers and such, you will also get support for Dual Microphone. MQD42 has a 54watt/hour lithium polymer battery that can go for up to 12 hours of continuous use, you can put your system on standby and not worry about its battery because the standby time is a long 30 days on a single fully charged battery. 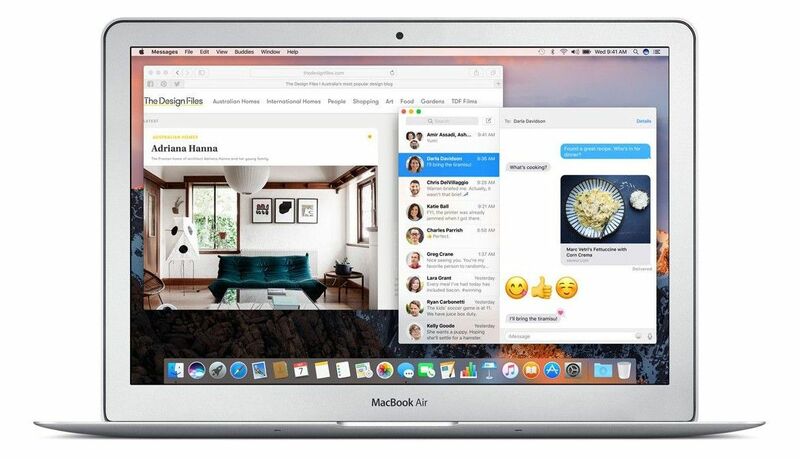 MacBook Air MQD42 is an absolute Gem for a user who needs a decent system for his everyday work like sending emails, browsing the web, watching movies or other similar tasks. 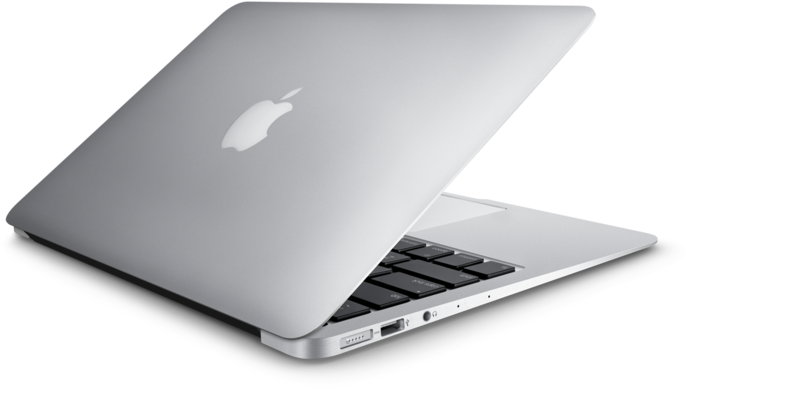 Get the latest MacBook Air 13 (MQD42) 2017 series now from Paklap.com and avail free and fast delivery nationwide. Paklap offers the lowest price of Apple MacBook Air MQD42 2017 in Pakistan!